At M C Bank, we know that you put a lot of thought into where to plant your roots. So we put all the thought into the financial part. We offer affordable home mortgage loans with terms that keep you as relaxed as the slow-flow of the Atchafalaya. Our hometown staff uses our local familiarity to your advantage—making quick closing as sure-fire as seeing silt in the bayou. 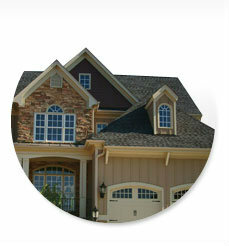 Choose from our selection of pre-owned homes. Guarantee your returns with a fixed-rate CD.